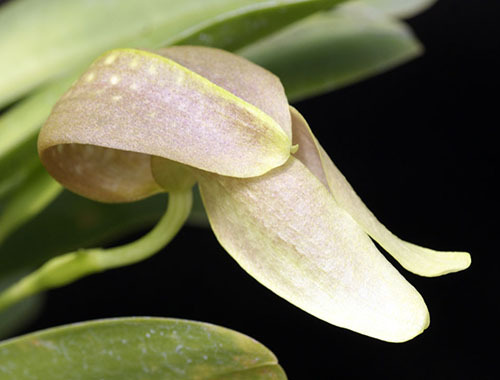 This website was developed with the intention of showing the beauty of orchids through photography. 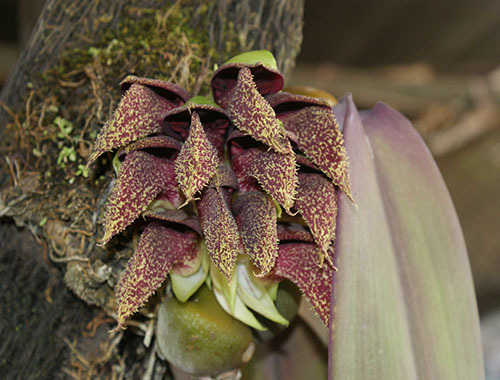 It will explain how I got addicted to Orchids in the most rewarding way. It will also give reference to culture, links to Orchid Vendors and Botanical Gardens as well as societies. In addition to growing orchids, I also take photographs for the American Orchid Society Judging Centers and for various orchid societies in Southwest Florida area. My photographs have been published in the Awards Quarterly published by the American Orchid Society. I also have two photos in “The Ultimate Orchid” by Thomas J. Sheehan, as well as many orchid newsletters and periodicals." Orchids for me are the most interesting plant in the flora world to photograph. No two are the same from the shape, size, and color all are different in every way. I will be posting weekly pictures of award and non awarded orchids that I have photographed over the years. In addition telling storied about my life with orchids my travels in the pursuit of exotic and rare orchids and will sometimes have plants for sale from my own collection or too swap if anyone has something nice to offer.